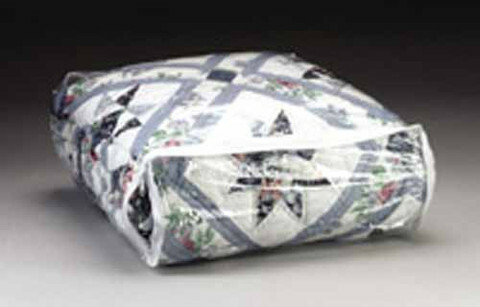 Springtime has been associated with cleaning. It’s a time to open the windows, let the fresh air in and create some clean, organized spaces inside our homes. 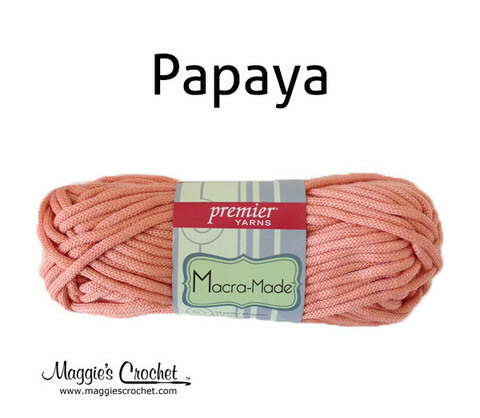 Let’s get started organizing yarn style. 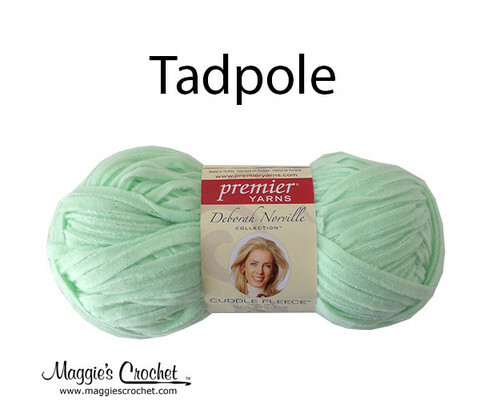 First of all, if you read our blogs, Confessions of Yarn-oholic and Confessions of a Yarn-oholic Part 2 and found yourself nodding your head or laughing because you are a yarn-oholic, rest assure that you do not have a problem. 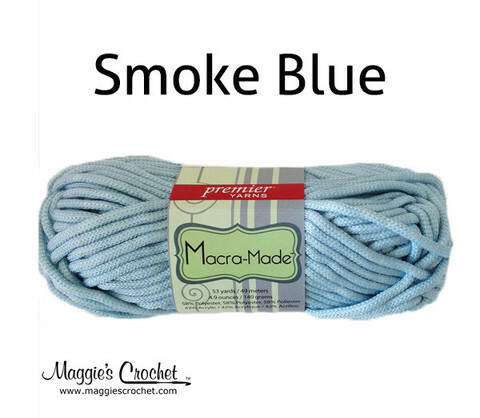 You simply need a plan to organize your collection so you can buy more yarn! 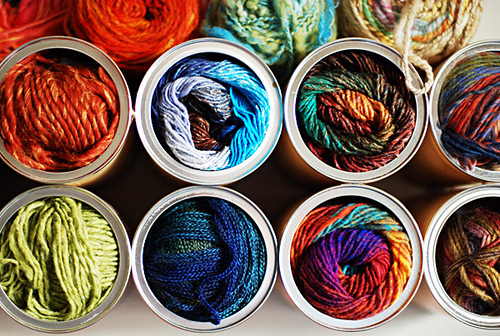 Try some of these great ideas to organize your yarn stash. Turn a wooden wine rack into organized yarn storage. This idea was provided by Craftgawker. 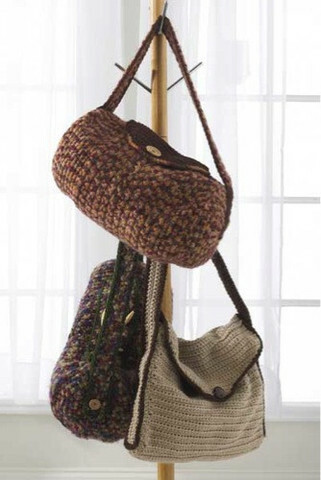 Try Kathy’s idea of recycling old cans into creative yarn storage from her Cornerstone Confessions blog. Adriana Avellar uses PVC piping to create her own DIY yarn storage. 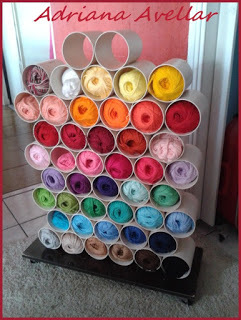 Try this idea of using hanging shoe racks to organize your yarn by color provided by felt4u. 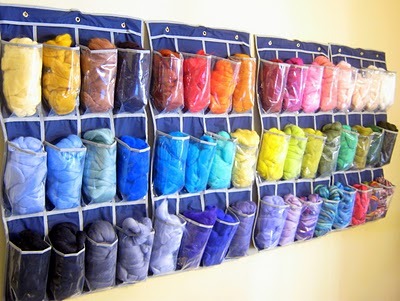 Another idea could be to use vinyl storage bags to separate your yarn by colors or types. 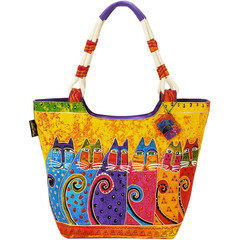 These bags would also be really useful to store your finished products when they aren’t in use. 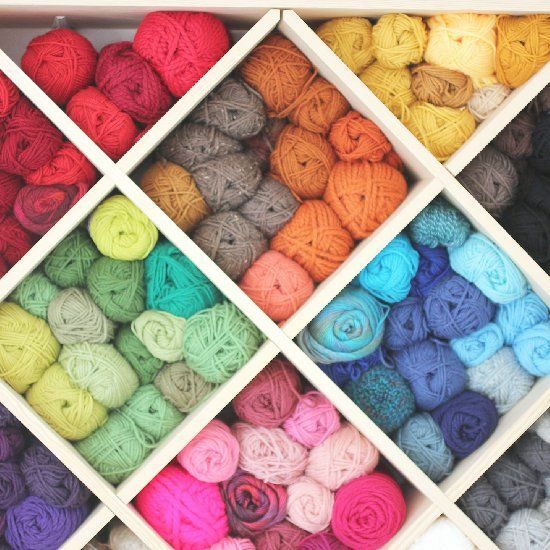 Once you have organized your yarn collection, you can now use yarn to organize other areas of your house. 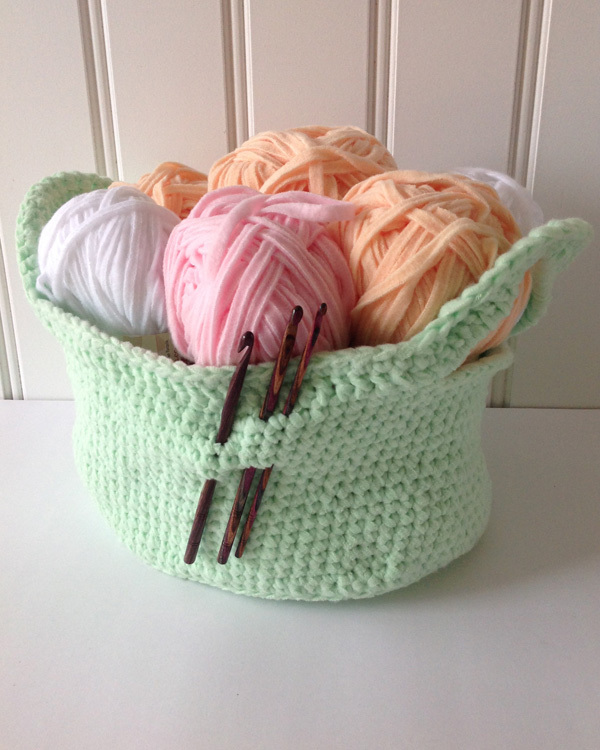 For all those small office and craft supplies, try crochet baskets. 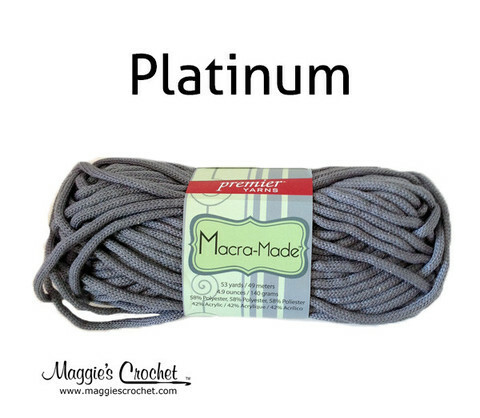 Add some variety to your baskets by using various shapes, sizes and colors. 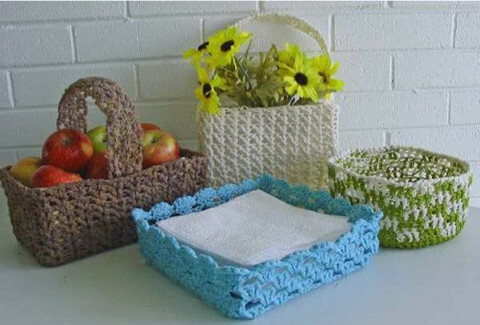 This Country Baskets Crochet Pattern would be great to make organizational baskets for your home. 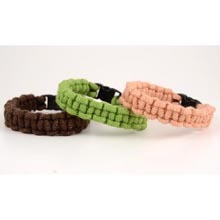 You could get creative and make the baskets from this Super Easy Bulky Kitchen Pattern Set and repurpose them around your house for organization. 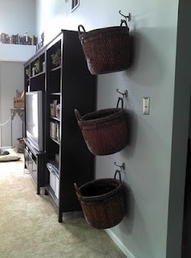 This idea for these hanging baskets as organization has gone viral on Pinterest. 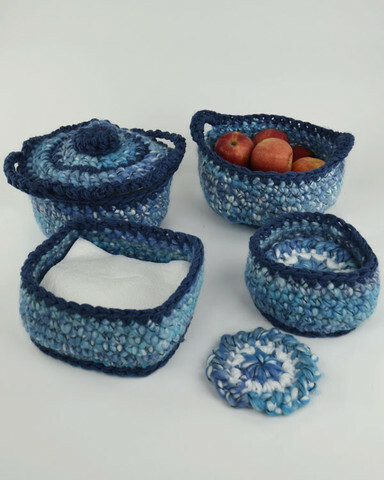 You could use this shell catcher basket crochet pattern and make your own crochet baskets for this storage idea. 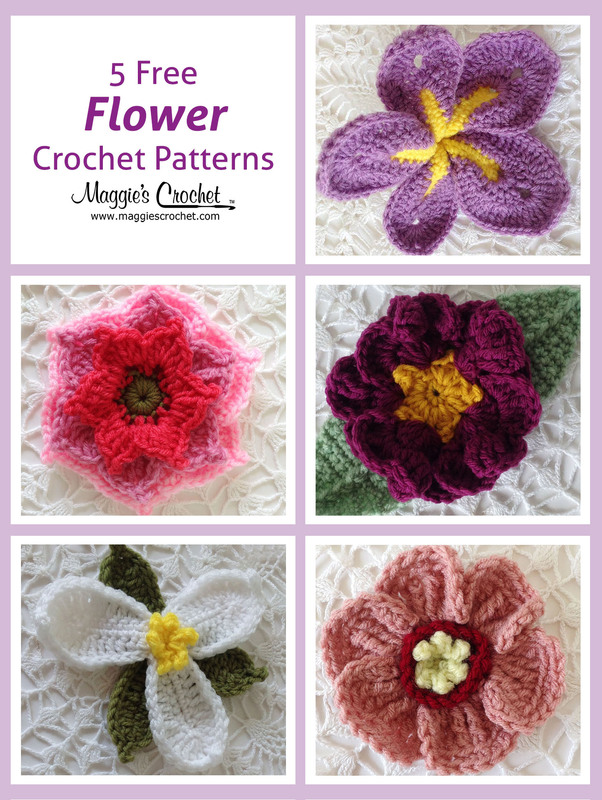 Follow these tutorials to learn how to make the baskets. 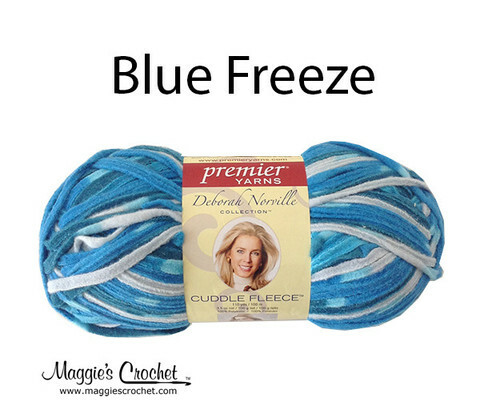 To make the basket sturdy, try using Cuddle Fleece or Macra-Made yarn. 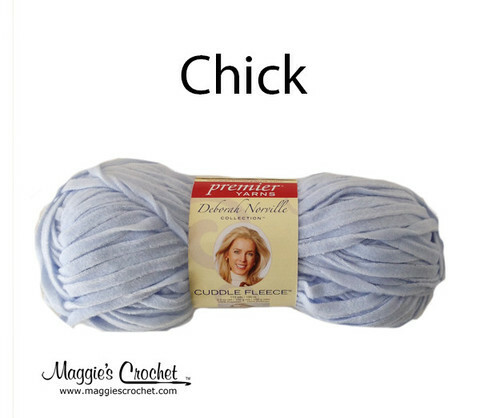 If you are on the go while making these crochet projects to organize your home, keep your supplies organized with these great products. 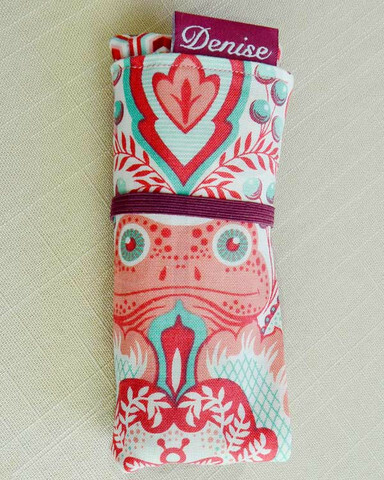 Get this Denise2go Interchangeable Crochet Tool set. 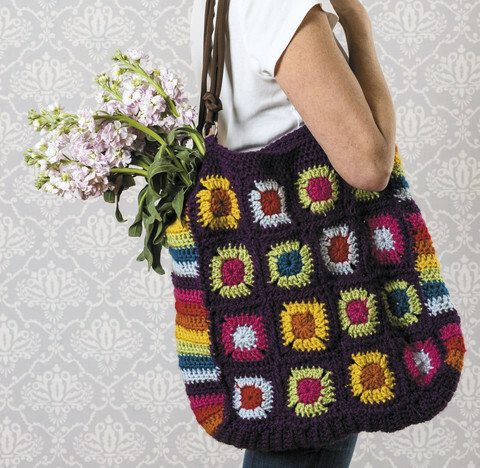 The colors are so cheery and its perfect for carrying your crochet hooks on the go. 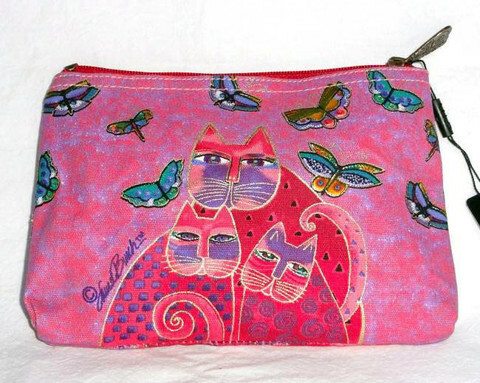 You could use a zippered bag by Laurel Burch like one of these to hold your hooks. 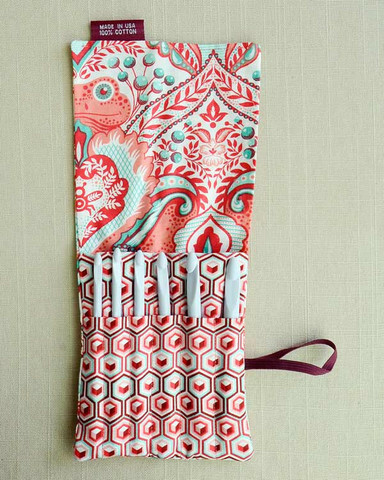 To carry around your organized hooks, you could make your own bag to match with one of these patterns. 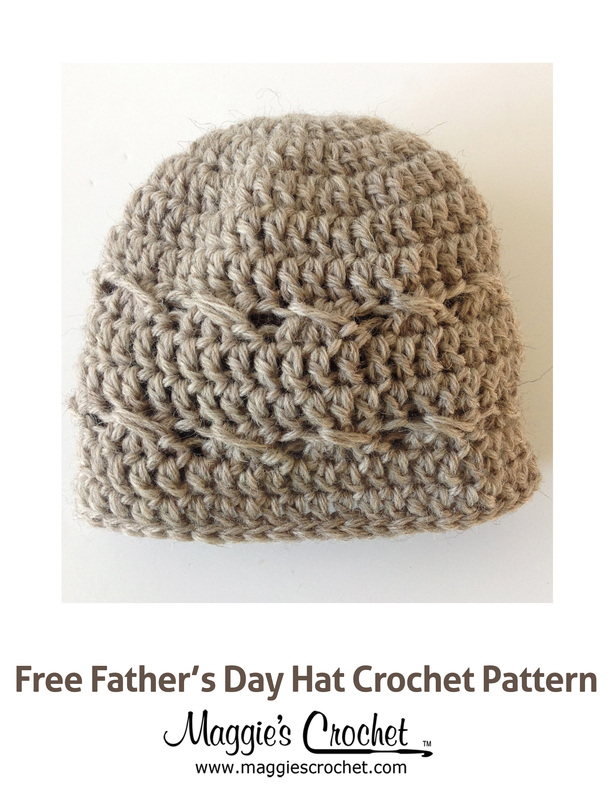 Click the images for the pattern information. 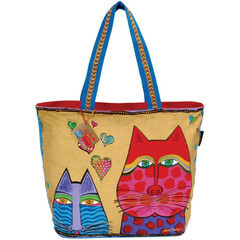 If you liked the Laurel Birch zippered bags, you could tote your project in one of these bright, beautiful bags. 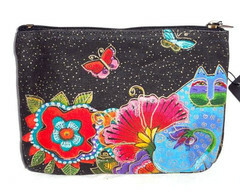 To get one of these bags, click the images.